Irrfan Khan recently started shooting for his next film Angrezi Medium in Udaipur, a sequel to his 2017 hit Hindi Medium. 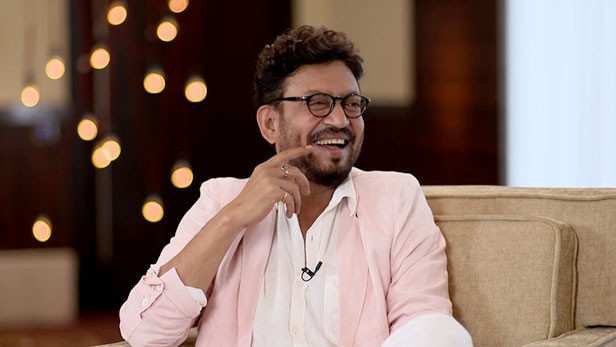 Angrezi Medium is Irrfan’s first project of the year since he was in London for treatment against neuroendocrine tumour since past one year. 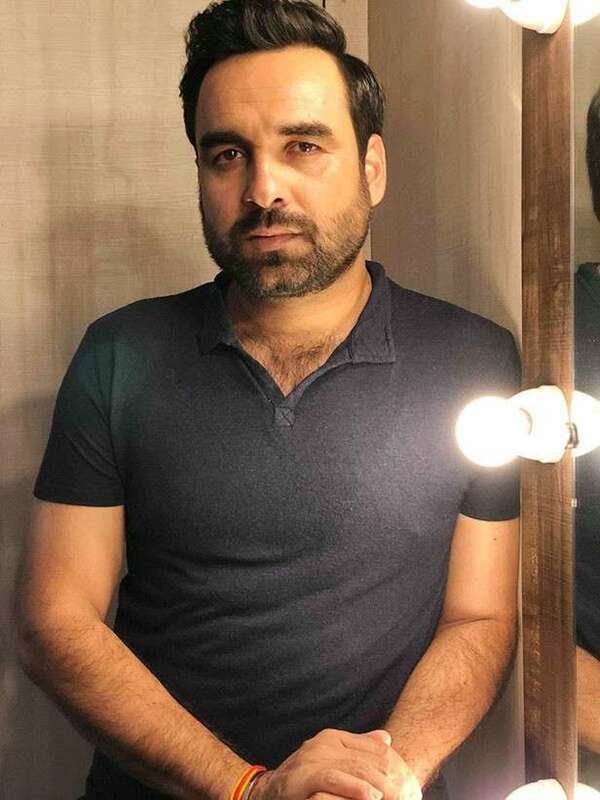 We hear Pankaj Tripathi is joining the cast of Angrezi Medium in Udaipur. Angrezi Medium is produced by Dinesh Vijan and directed by Homi Adajania. The film also stars Kareena Kapoor Khan and Radhika Madan in prominent roles.